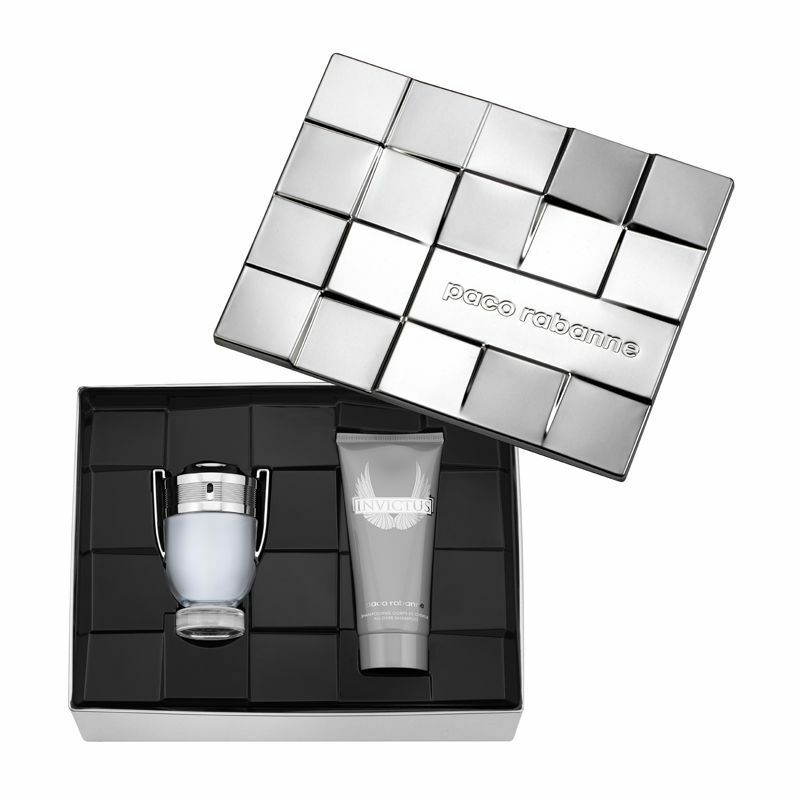 Give the gift of an icon with the Guerlain Shalimar Eau de Parfum Gift Set, a sumptuous fragrance complete with a luxurious mascara. With almost 100 years of enchanting women and men the world over, Shalimar is perfume’s flagship oriental. 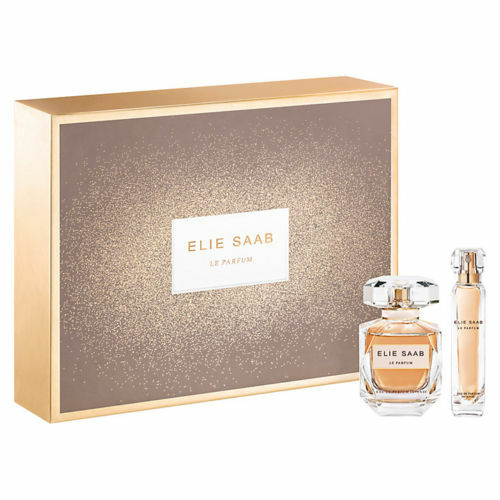 Its passionate fragrance is inspired by the tale of the ardent love between an Emperor and an Indian Princess, embodied in a carnal creation that seduces and inspires. 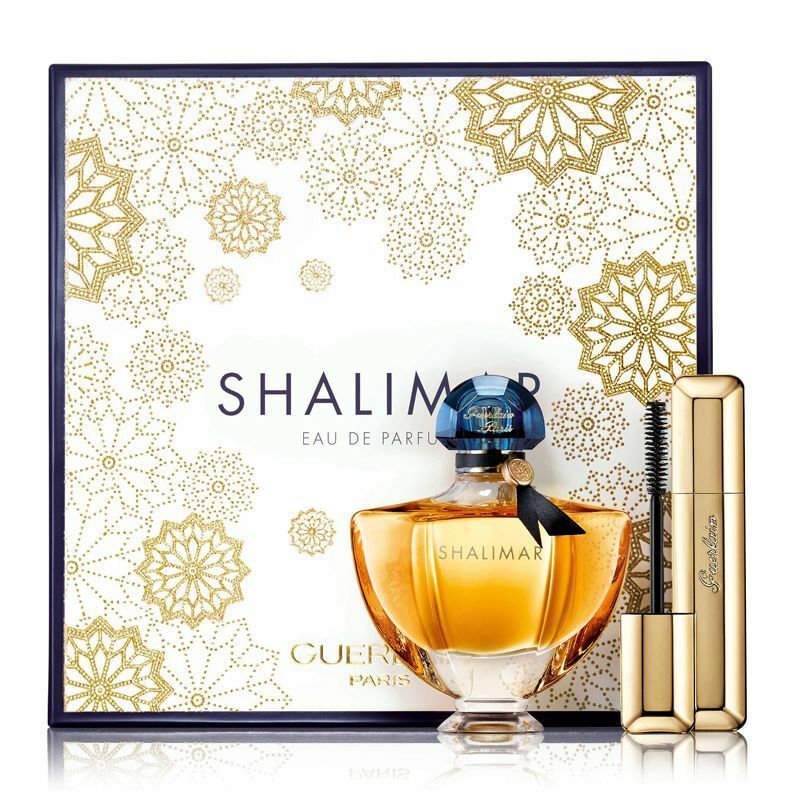 The Guerlain Shalimar Gift Set contains: Guerlain Shalimar Eau de Parfum 50ml: A mischievous fragrance that tempts the senses with black cherry, almond, Turkish rose and black lapsang tea leaves. Guerlain Cils d’Enfer Mascara 8.5ml: Lengthen, curl and volume your lashes with this couture mascara, and achieve a beautifully wide awake eye look.